Valid Through : Sep 19, 2017 - Jun 30, 2025 Special Thanks to Emergency Service Professionals (doctors, nurses, firefighters, etc.) and Military members! As our Thank You- we are offering $25.00 off your monthly rent for the first year. 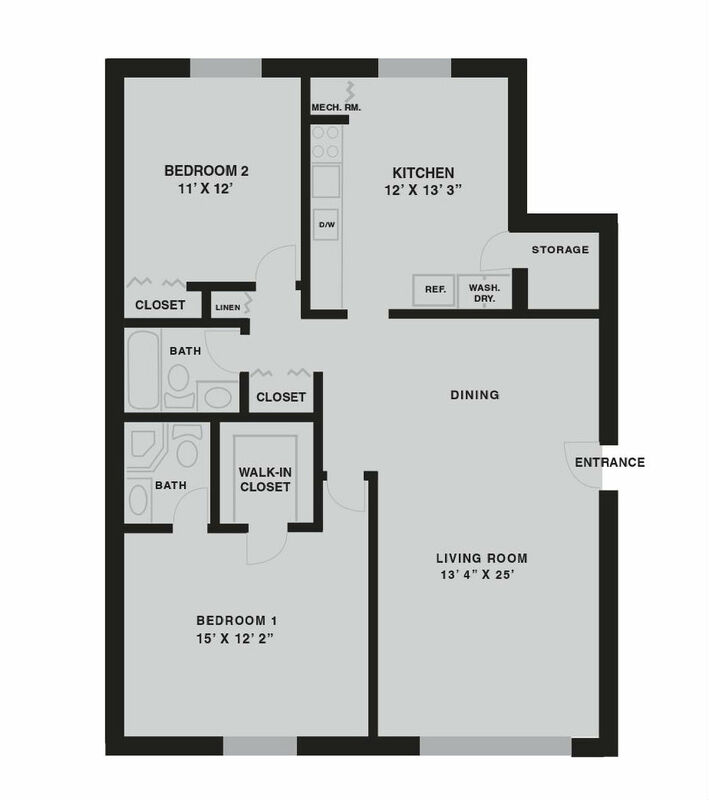 NOTE: Actual floor plans may vary. Some units do not have balcony/patio.